MTB Windows & More is a new division of the highly respected, custom home builder, Mt. Tabor Builders, Inc.
Mt. Tabor owner Willie Eby created this new division to bring you the best options in window, door and roofing products. We use these products in our custom building projects, including new homes and renovations in the Tri-State area of Maryland, Pennsylvania and West Virginia. We know that these top-quality building materials provide the results that we demand and our satisfied customers expect. Please use the navigation tabs to explore our site or just click on windows, roofing or doors, to go directly to the information you want. Homeowners wanting to remodel and upgrade their home want to choose the right window for each particular room in their home. We help people make those decisions when potential clients take time to meet with us, but in the meantime here is a good article explaining the many choices of replacement and new windows available. This is a good tutorial on the various window styles, window frames, window materials and window glass available. 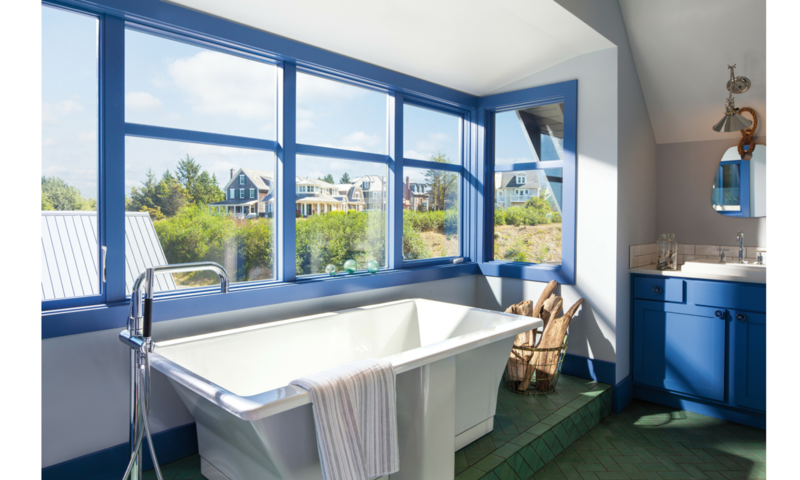 Nearly all of the window options talked about in this article are available in the Andersen Window series offerings that we use exclusively at MTB Windows & More. Mt. Tabor Builders Windows & More is a division of Mt. Tabor Builders, a company that Specializes in the Exceptional at every stage of the building process. We start with a meeting to discuss the hopes and dreams of the client. We listen to every detail, including the budget, and then advise based on what we have heard and our experience. We then draw up and edit the plans, until the paper reflects the vision of the client. We use the finest windows, doors and roofing materials to create the best possible result. Mt Tabor Windows (MTB) Windows & More is a brand new company with extensive experience in the world of replacement windows, exterior doors, roof installation and replacement work. 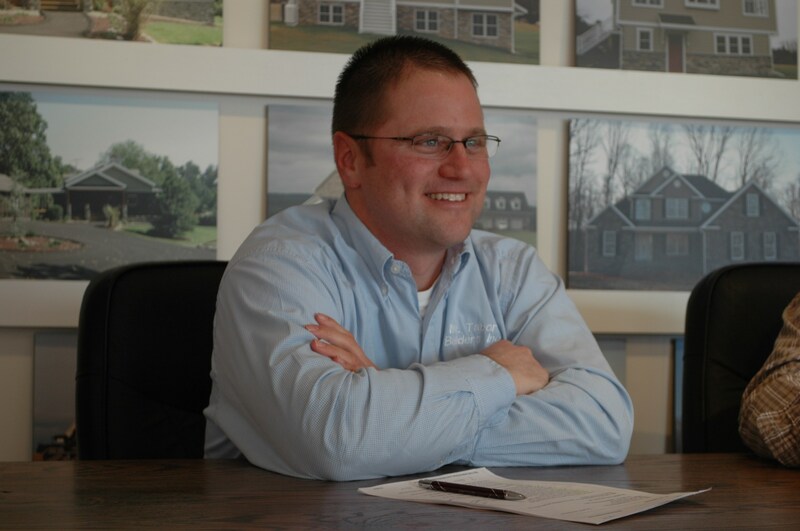 We can work together to draw up plans for your new home, build, and deliver the home of your dreams! We are pleased to partner with Eby’s Drafting & Design. Together, our companies provide you with the A-Z services that get your dream home built – right. Eby’s provides the vision and drafting capabilities to turn your vision into a blueprint, Mt. Tabor can build (or remodel!) your home, and MTB Windows & More can ensure that we provide the best-quality products at the best value.